Yes people – Our very own Ash Twista appeared on ITV2’s Don’t Hate The Playa. Check him out doing his thing. 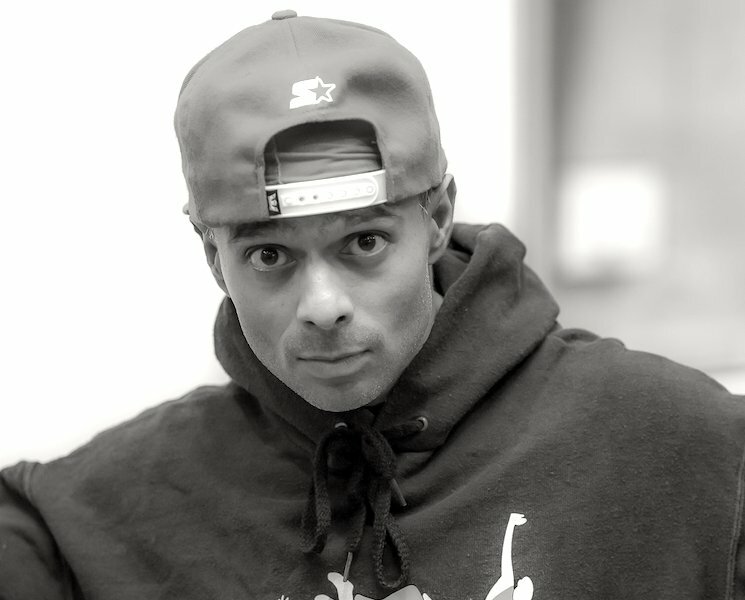 Ash studied breakdance with Foundationz led by first generation Bboys like Skam ne, Bboy Kamer and Bboy Johnny. Nice work! Well done Ash.